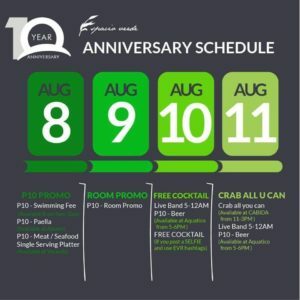 Espacio Verde Resort will celebrate its 10th year anniversary starting on August 8 until August 11, 2018 with a promise of fun and exciting celebration. 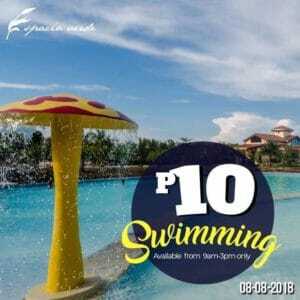 Swimming fee 10 PHP only from 9 AM to 3 PM only. 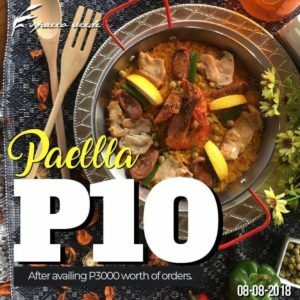 For every single ticket purchase worth 3,000 PHP, you can avail a 10 PHP paella at Abuelo restaurant. 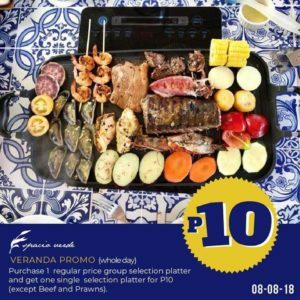 Purchase 1 platter on group section in the menu for the regular price, and avail a 10 PHP per order for a single purchase of meat and seafood in the single section except for beef tenderloin and prawns. Live band at Aquatico restaurant from 5 PM to 9 PM. 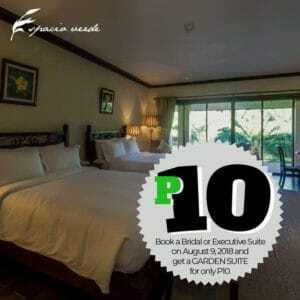 Book a Bridal or Executive Suite on August 9, 2018 and get a Garden View Suite for only 10 PHP. Live band and a timeless happy hour experience from 5 PM to 12 midnight. Buy 1 bucket of beer and get 1 bottle of beer for only 10 PHP, available from 5 – 6 PM only. 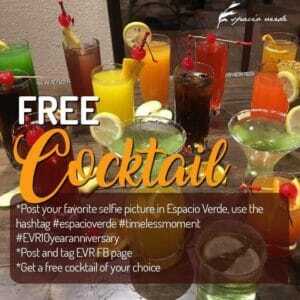 Take a selfie or groufie with the hashtags of EVR10yearanniversary #espacioverderesort #timelessmoment. Post and tag Espacio Verde Facebook page and get a free cocktail of your choice. 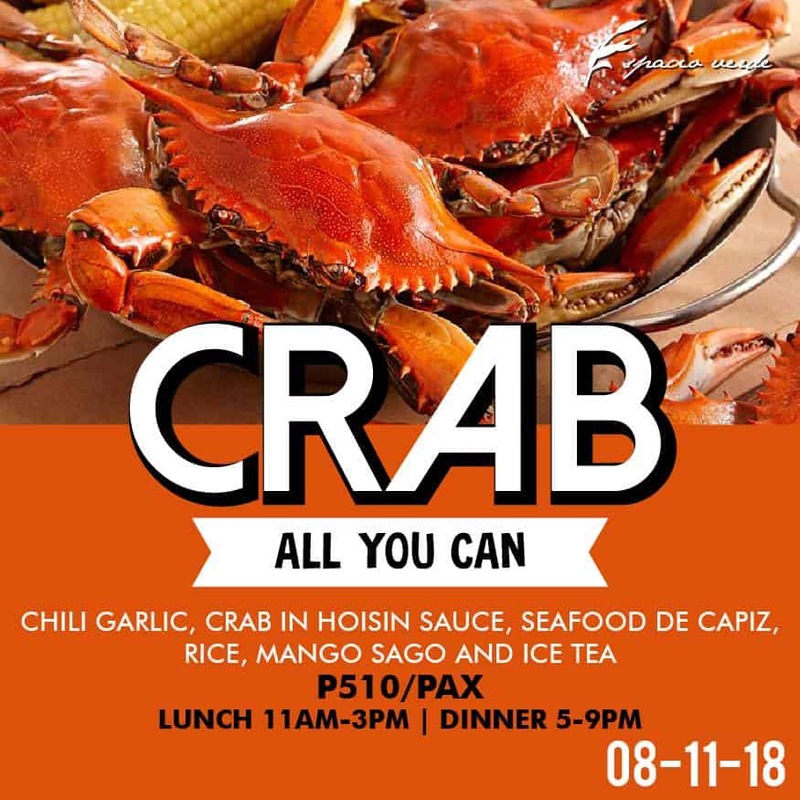 Children below 11 years old shall pay 410 PHP. 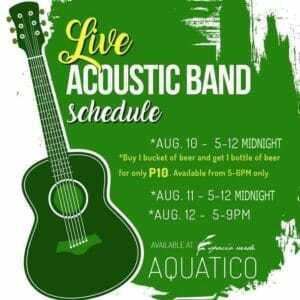 Live band at Aquatico restaurant from 5 PM to 12 midnight.